For those special corporate events or personal occasions requiring an invitation, BCT Heartland has a variety of options for you and your customer. 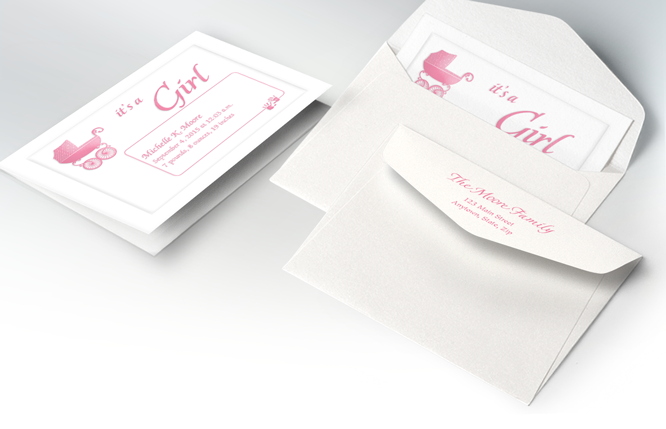 Choose from many announcement stocks in card or folder styles, with matching printed or blank envelopes, raised or flat print, one-sided or two-sided printing. No waiting for weeks -- the usual fast BCT Heartland turnaround applies.